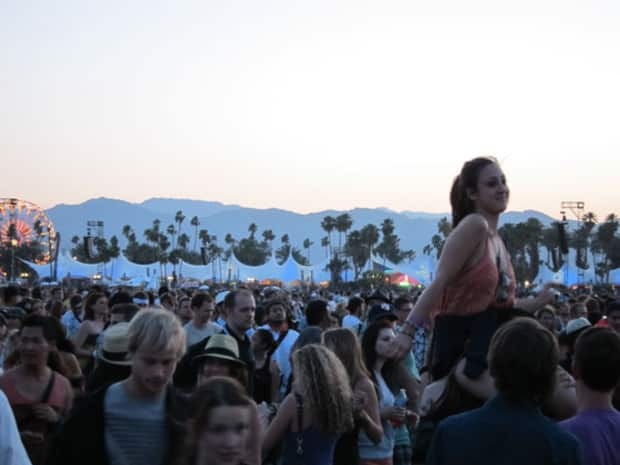 Not even a month has passed since this year's double weekend Coachella, but tickets for festival's two 2013 weekends, to be held at the Empire Polo Grounds in Indio, CA, will go on sale this Thursday, May 17th, at 10PM EST. Passes for April 12th-14th and the 19th-21st will be available here. Let the lineup (and potential hologram) rumors begin.